Life’s special moments can happen anytime, anywhere. It can be as simple as learning how to ride a bike when you were a kid, or something significant like booking your dream job after college, or getting married. These meaningful life events are “Cloud 9 moments” that are worth celebrating and can best be enjoyed with the all-time feel-good chocolate bar from Jack ‘n Jill. The well-loved chocolate bar brand encourages everyone to cherish special moments and live life to the fullest with its Enjoy that Cloud 9 Moment campaign. Cloud 9 believes that life’s special moments should be captured, enjoyed and shared with others. 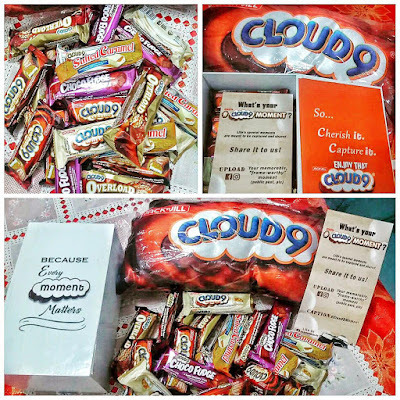 With this in mind, the brand encourages the netizens to upload photos of their “Cloud 9 moments” through their own Facebook or Instagram account with the official hash tag #Cloud9Moment. By simply sharing photos of your Cloud 9 Moments, you may inspire others to channel positivity in their lives. Also, you may have a chance to win special prizes from Cloud 9. For more details, visit facebook.com/Cloud9Chocolate. Be part of the Enjoy that Cloud 9 Moment campaign and start spreading the news. Collect and celebrate special moments and make every day worth remembering. The Voice PH alumnus and Awit Awardee for Best Performance by A Male Recording Artist and Best Performance by A New Male Recording Artist in 2014 is back with his sophomore album featuring the 2nd single from the said album, “Take You Down”. 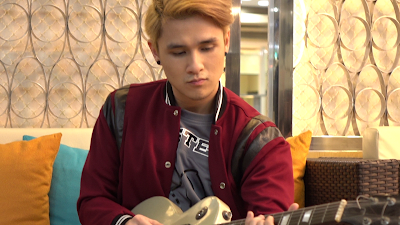 Paolo is getting hyped up in the new video and it’s something that his followers will be surprised to see – never before seen in any of his music videos from his previous album. “Shooting the music video for “Take You Down” was really, really awesome. It was an awesome experience because we had the chance to shoot scenes on a cruise ship, which was a new experience. And just working with the entire team made it more fun,” Paolo shared. The music video was shot in 2 cruise ships: M/V St Therese of the Child Jesus and M/V St. Michael the Archangel at Pier 4, 2GO Group in North Harbor, Manila with the direction of Jiggy Gregorio who also directed the videos for Jason Dy’s “Walang Iwanan”, “Juan Karlos Labajo’s “Para Sa’yo”, “Darren Espanto’s “Alam” to name some of his works. Paolo’s original and brand new singles, “Find You” and “Take You Down” are now available for download on Spotify, iTunes, Amazon, Google Play, Apple Music, Deezer, and other digital music retailers worldwide. His latest album which includes both singles will be available on physical CD format and is scheduled to be released this October 2016. 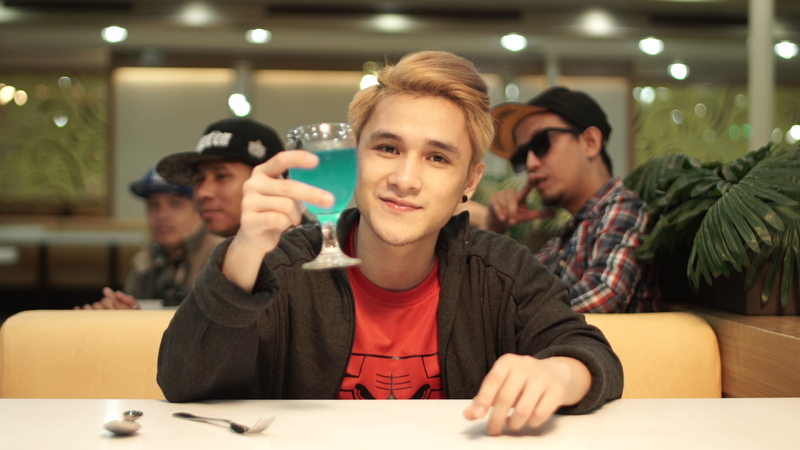 Take You Down music video will premiere this Sunday, 25th of September, 9PM on MYX. Be the one to see it first! Facebook: www.facebook.com/paoloonesa or his artist page, www.facebook.com/paoloonesaPH, Twitter: @onesapaolo, Instagram: @paoloonesa and on www.youtube.com/onesapaolo. 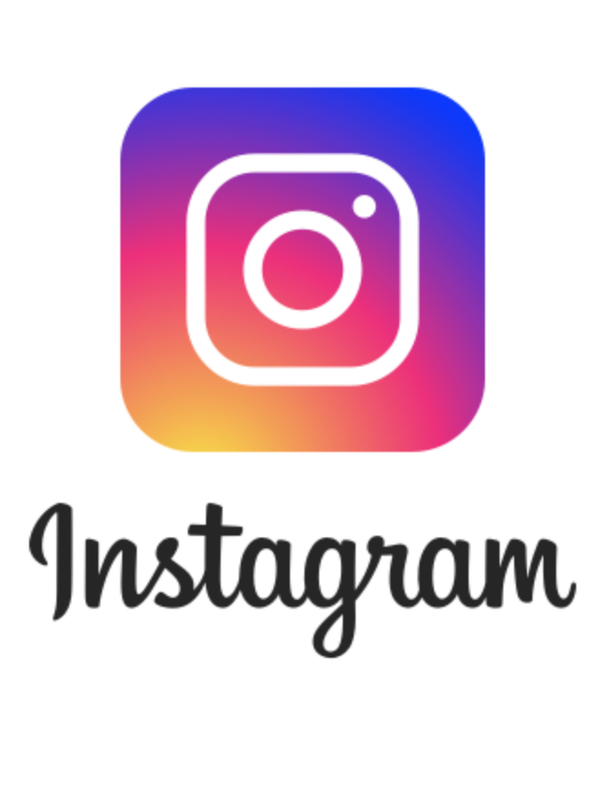 Smart Communications has always been in the forefront when it comes to providing online customer service by means of mobile apps. 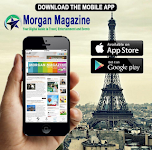 And what’s more, they are constantly innovating and improving upon the capabilities and features they have available on their app services. Why, just at the end of July this year they released the MySmart app which was revamped to coincide with their company’s new image branding and logo, to resounding success. The good news is, they haven’t rested on their laurels for one bit, and now they’ve got something even more wonderful to share. 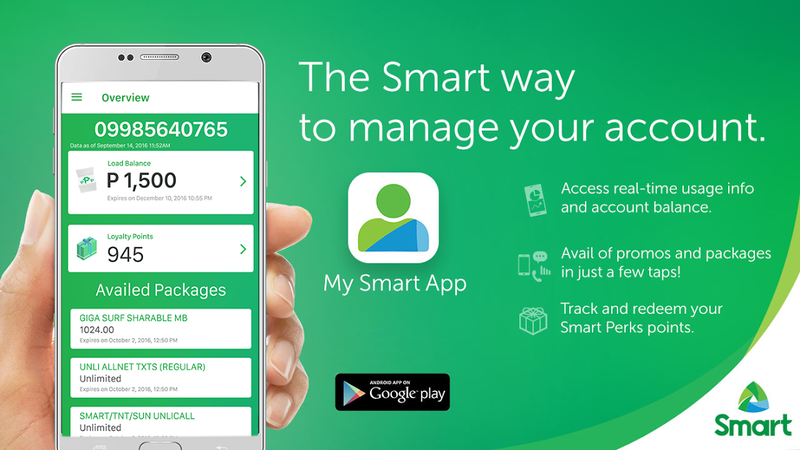 This September Smart is unleashing the all-new My Smart App, a self-service online platform that is the final word to Smart subscribers in managing their various accounts. Everything you recall from previous versions of the app is retained here: checking of account balances and data usage, pulling up of account data and profiles, and the activation – or deactivation – of perks and additional features, all presented in large fonts for easy reading, with icons for quick menu navigation, and in the bright and cheery yet cool and relaxing color scheme of the Smart logo. But what really rocks with this new My Smart App is the wide selection of new features and services that will take your Smart subscriptions to an entirely new level. For instance, the entire body of possible services and features have been divided into four general categories: phone SIM transactions for Smart postpaid accounts (including for Infinity), Smart prepaid accounts (including services for Talk & Text subscribers, a welcome addition), broadband SIM transactions for Smart Bro Postpaid. Common options across all categories are for account information, buying available service add- ons (additional data can really enhance the listening experience when using music streaming services like Spinnr), and balance and data usage checking (a godsend for subscribers streaming shows and films from iFlix, for example). Phone services enable retrieval of PUKs in case of emergencies. Postpaid services give the option for electronic billing and auto-debit enrollment, prepaid of course enables subscribers to buy e-load and pay bills with them. Tracking and redeeming Smart Perks loyalty points have never been easier too. And if there are some problems encountered in one’s account, the My Smart App simplifies getting customer service with help ticket filing options. 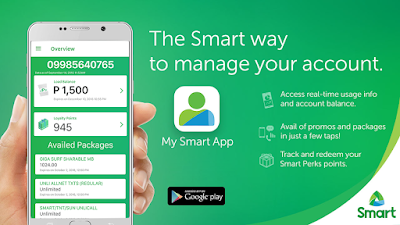 Just like before, the My Smart App is available on both the Apple Store and Google Play. Never before has a mobile carrier app given the customer such an incredible level of control over his or her personal account. Leave it to My Smart App to give you this power anytime, anywhere. Singing a new tune as it returns exclusively to StarWorld this September 20, The Voice will be featuring two new judges for its 11 th season. Joining singers Adam Levine and Blake Shelton as judges on The Voice Season 11 are R&B diva Alicia Keys and pop superstar Miley Cyrus, making this season the first ever with two female judges on the panel. Host Carson Daly also returns to present this exciting reality competition for the 11 th year straight. Alicia and Miley are set to inject the The Voice with fresh enthusiasm, with both performers bringing years of experience in the entertainment business as well as having distinct personalities that will complement that of Levine and Shelton well. Although Miley’s wild-child persona initially seems at odds with Alicia’s sophisticated cool, the two artists both have the skills and professionalism to offer contestants solid advice when it comes to performing and developing their vocal talents. Alicia and Miley are replacing Pharrell Williams and Christina Aguilera on the coaching panel for this season, packing the panel with a feminine power that will appeal to a wide audience and inspire more female singers to come to the fore. Both Alicia and Miley are familiar to fans of The Voice because they appeared on the show on previous seasons: Alicia served as an advisor for Team Pharrell in the Battle rehearsals in Season 7, while Miley was chosen to be key advisor for the Knockout rehearsals in Season 10. Their increased role in the show puts them in a position to not only determine the best young singers in the US but to also groom them for potentially successful careers in entertainment, lending their expertise and giving them tips for navigating the highly competitive global music industry. The Voice Season 11 premieres on September 20 live via satellite at 1 PM, with two primetime encores at 6 PM and 8 PM. Catch episodes every Tuesday and Wednesday live at 1 PM with primetime encores at 6 PM and 8 PM, exclusively on StarWorld! STARWORLD Reveals Magic Behind Best Celebrity Weddings with SHE SAID YES! CELEBRITY WEDDINGS WITH SHE SAID YES! Giving brides-to- be and their grooms an in-depth look at the magic behind the Philippines’ most talked-about weddings is She Said Yes!, which will premiere on September 21 at 10 PM on StarWorld, Asia’s leading female entertainment channel. She Said Yes! 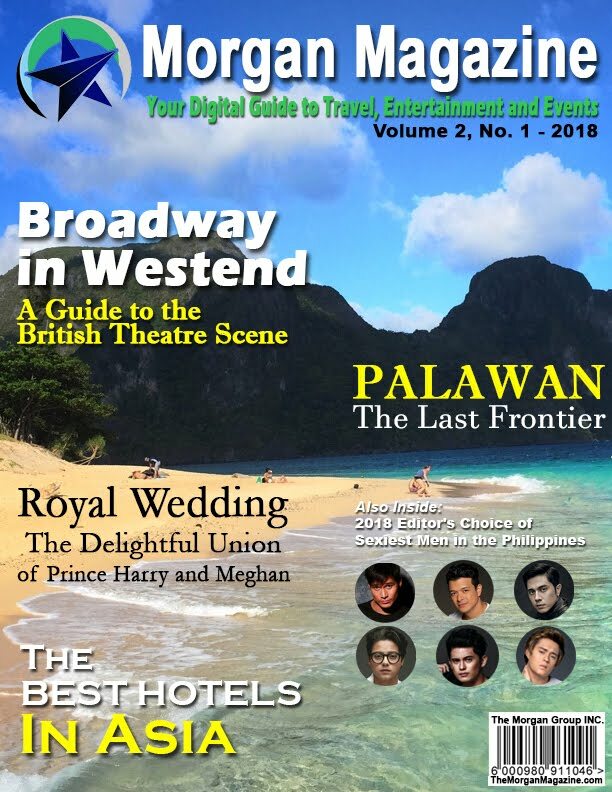 features weddings of the country’s biggest celebrities as well as couples who have stopped at nothing to make their special day meaningful and uniquely memorable. The series also introduces the suppliers who made these dream ceremonies possible, allowing other couples to take inspiration for their own weddings. She Said Yes! inaugurates itself with a bang by featuring one of the biggest weddings in the Philippines in 2015: the union of actress Heart Evangelista Senator Chiz Escudero. 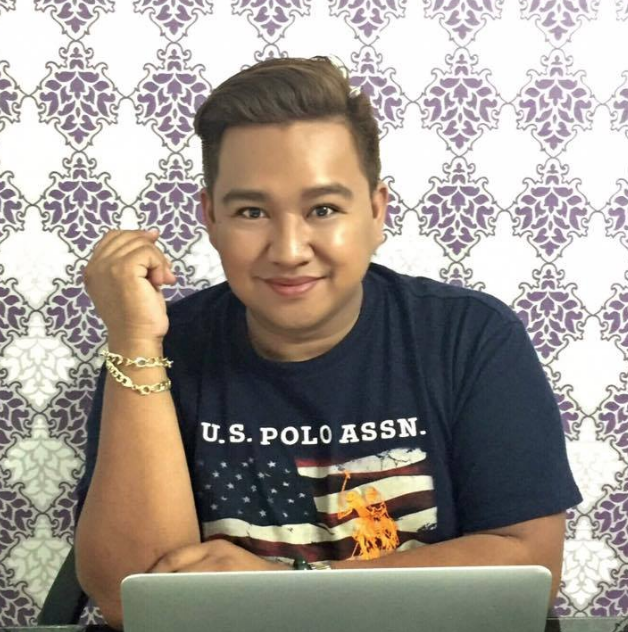 On this premiere episode, make-up artist Albert Kurniawan and event stylist Badang Rueda take us behind the scenes of this huge event, while the latter joins event planner Rita Neri, wedding blogger Benz Rana and videographer Jason Magbanua to give a Philippine situationer for the booming wedding industry. 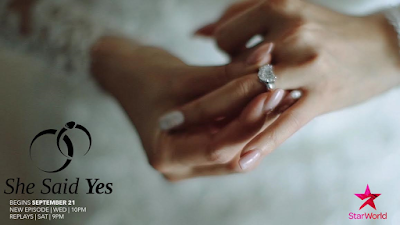 Other weddings to be featured in this first season of She Said Yes! include that of Tricia Centenera and Gab Valenciano as well as brides Kitchie Nadal, Nikki Gil and Pauleen Luna. Viewers not only get to see the making of the country’s most beautiful celebrity weddings, but they also learn about different types of ceremonies—including destination weddings, themed weddings, and those with an offbeat creative slant—and what elements need to come together to make these successful. The top wedding suppliers of the country spill their best-kept secrets on She Said Yes! alongside other features on how brides and grooms should prepare themselves for the Big Day. Watch She Said Yes! to learn the secrets behind the best weddings in the Philippines of 2015, every Wednesday at 10 PM, starting on September 21, exclusively on StarWorld! Elections for Hong Kong’s legislative council have come and gone, and the newly elected lawmakers for this Special Administrative Region of China – a collection of young and spirited activists advocating greater democracy – seem to come out of Beijing’s worst nightmare. BBC reports that the recently concluded election saw a record high voter turnout of 58% and resulted in the election of new faces to the LegCo that are calling for greater autonomy from what is perceived to be increasing Chinese and Communist encroachment into Hong Kong’s day to day affairs. They will have an uphill battle to fight considering that the majority of the legislature’s 70 seats are still occupied by staunch pro-Beijing supporters. 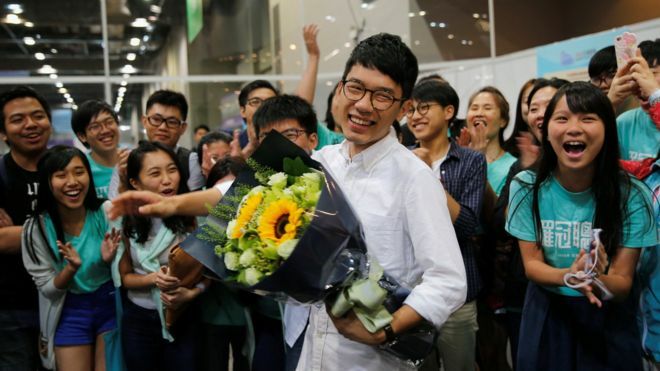 Nevertheless, the gains by pro-democracy young guns were impressive in the eyes of 23-year old Nathan Law, himself a new LegCo member after the polls. Back in 2014 Law led the famous “Umbrella Protests” that called for Hong Kong’s right to determine its own future political status, and brought international attention to greater China’s designs on its SAR, a former British crown colony. He saw his victory and those of like-minded politicians as a sure sign of Hong Kong residents’ wish for change. Despite a delay in the count that was cause for concern (it was actually caused by the massive swell of voters at the polls), full results of the elections are due to be released later on Monday September 5. Beijing has yet to react to the polls, with the G20 Summit in Hangzhou. Hong Kong’s new legislators were mostly veterans of the 2014 protests that requested greater democratic freedoms, accusing Beijing of slowly and systematically removing certain rights and liberties from the HK-SAR, in violation of the “one country, two systems” agreement forged between China and the UK prior to the 1997 colony handover. Beijing refuted the allegations and instead began cracking down on the “Umbrella” protestors, causing the movement to lose steam and peter out. That is, until now. Nathan Law’s Demosisto party won the second-highest votes for the Hong Kong LegCo on a platform of self-determination, in particular the chance for HK-SAR to choose what will happen to its governmental and economic systems in the year 2047, when the “one country, two systems” will elapse and transition the territory full in line with the policies of the rest of China. He attributes their success to young people who turned out to vote, saying they have a sense of urgency for what will happen in the years to come. These pro-democracy lawmakers, Law says, have to present a united front against the Communist Party of China and their majority legislators still in LegCo. These Beijing supporters have vowed to dissuade the new radical members from indefinitely maintaining Hong Kong’s separate system, or the “unrealistic dream” of independence from China. It can’t be helped: the climate change phenomenon has altered our weather patterns and unleashed some really intense conditions that could ruin our day if we’re not prepared for it. And Converse is ready to help you weather the nasty rains and surface conditions by presenting their new product lineup for the 2016 fall and Holiday seasons, the Counter Climate Footwear Collection. Their latest variety of shoes are designed to give you a leg up on any changes of weather and state of terrain, be it floor, road or ground. All of these are complemented by some snazzy sportswear that not only looks great but gives you added protection from the elements. In this next generation of Converse sneakers you’ll be pleased to know that the new weatherproof features are not only in new models but in revamped versions of classic Converse designs that have been beefed up to take on the changing climes. 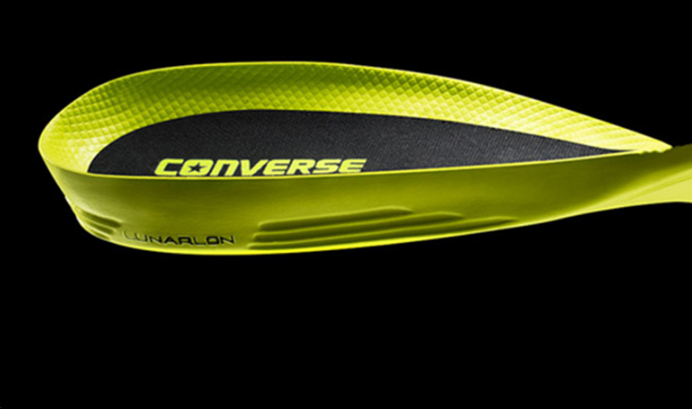 The typical Converse wide selection of bright colors to choose from are merely the tip of the iceberg for the new shoes, as you’ll be sure to appreciate the innovative material construction that goes into them. In fact you’ll get to choose the category of protection you might need: leather, rubber and shield canvas levels of water repelling and waterproofing to ensure a sudden rain or wet floor won’t get to your feet and make you lose your footing, with the Lunarlon sock lining and non-slip tongue make putting your shoes on and taking them off so easy and comfortable. Thanks to the special Durable Water Repellant (DWR) treatment on all footwear on the Counter Climate Collection, not only can you survive inclement weather with style and comfort, the special heat retention properties will also keep your feet safe and warm in the harshest of elements, even winter. To the fans of the immortal Converse Chuck Taylor design, rejoice! The Counter Climate Collection has considerably toughened up the latest incarnation of your beloved Chucks. 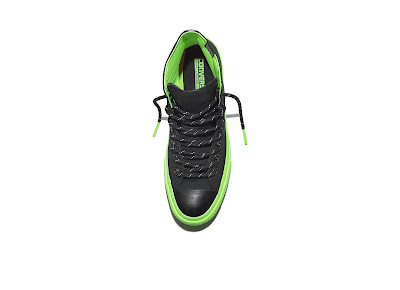 You’ll be sure to appreciate the Chuck Taylor All Star II coming in totally water resistant Shield Canvas or breathable Rubber variants, with the former boasting enhanced-visibility barrel laces and the latter with a heat- reflecting barrier foot-bed to keep your lower digits nice and toasty. 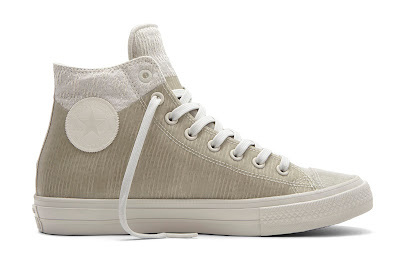 A third choice for countering the climate is the Cons One Star Shield Canvas, combining the defining features of the new Chucks – water repelling and breathability – and adding a traction rubber outsole, giving your feet a nice non-slip grip on slippery surfaces. 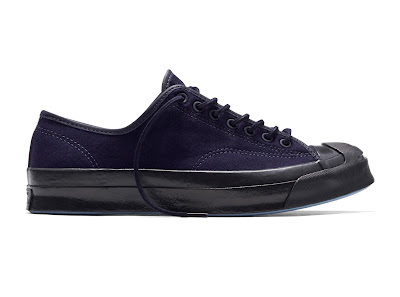 Converse’s other named model, the Jack Purcell Signature, also gets a double variant in this collection. You can go for the Twill Shield Canvas or the M-Series, your choice in styling while getting the benefits of heat regulating material and breathable mesh lining, as well as reflective heel tabs or stays that are a godsend for low visibility conditions. Finally, Converse ensures the Counter Climate benefits are not only for your feet but the rest of your body too, with the Converse Essentials athletic apparel that will not only keep you weather- protected, but ensure great comfort and fit; not only does the managed shrinkage treatment ensure that your Converse Essentials stay the same size as you bought it, but will also get softer as they age. 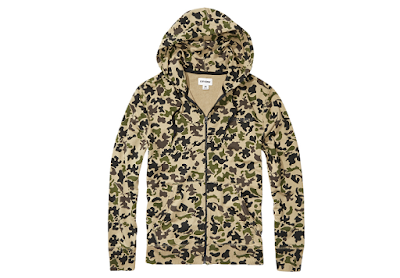 Take your pick from the Converse Essentials Tee shirt, pullover hoodie sweater, full zip hoodie sweater and Essentials Jogger pants. Or get one of each! You’ll be happy to know that the entire Converse Counter Climate Footwear and Essentials Collection is now available nationwide, and just the right time too. 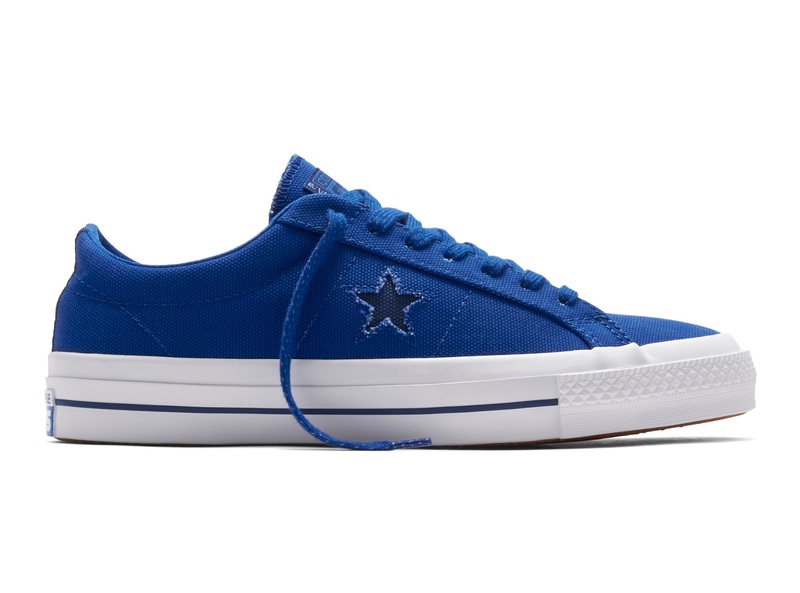 Check out Converse Philippines’ Facebook page at www.facebook.com/ConversePhilippines for more information. But you really don’t need any further encouragement. A day short of two weeks after opening to the general public, China’s highly celebrated glass- bottomed bridge has been closed. No, it’s not because of dangerous structural damage, thankfully. Rather, it was closed because the facilities in the park where the bridge is located have been completely overwhelmed by the sheer volume of visitors and tourists to the site. Apparently, a time out was in order. Opening in August 20 at Hunan Province, the magnificent bridge, designed by Israeli architect Haim Dotan, spans the majestic Zhangjiajie Canyon with a span of 430 meters (1,400 feet) and a height of 300 meters above ground. A mere glance through the bridge’s floor thick triple-layered panes of glass down to the valley below – parts of which inspired the visuals from James Cameron’s 2009 film “Avatar” – would easily leave most people weak at the knees and needing to go to the bathroom. But that’s precisely what a lot of people going to Zhangjiajie want to experience in the first place. That’s pretty much the root cause of the bridge’s closure after 13 days. The Telegraph reports that the park was simply swamped by the massive visitor volume. They can optimally accommodate 8,000 guests in a day, with sightseers being allowed on the bridge in batches of 800 people at the time. But a park spokesman says that the actual turnout a day is 10 times greater than the optimum. But he was quick to clarify that the number of guests did not damage the bridge, nor did any accidents take place while it was open. The Zhangjiajie bridge management posted a statement on Chinese social media network Weibo, saying that the closure of the bridge was only a “temporary suspension of operations”, in order to perform “improvements and updates” to the attraction and its attached facilities. These include the enlargement of parking lots and expansion of the ticket booking system and customer service. Unfortunately no fixed date was given on when the bridge might fully reopen, although management hinted that organized tour groups arriving during the weekend might be allowed to cross the bridge at a “discretionary basis”. 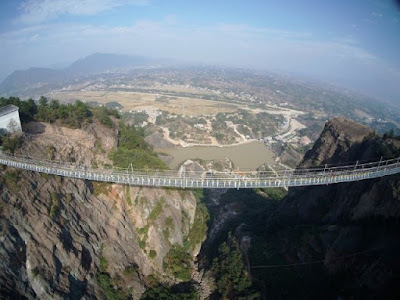 The glass bridge over Zhangjiajie made great efforts to demonstrate the sturdiness of its structure and glass bottom before its grand opening, having guests attack the glass with mallets then driving a car full of people over it. The bridge is nominally for foot traffic only.